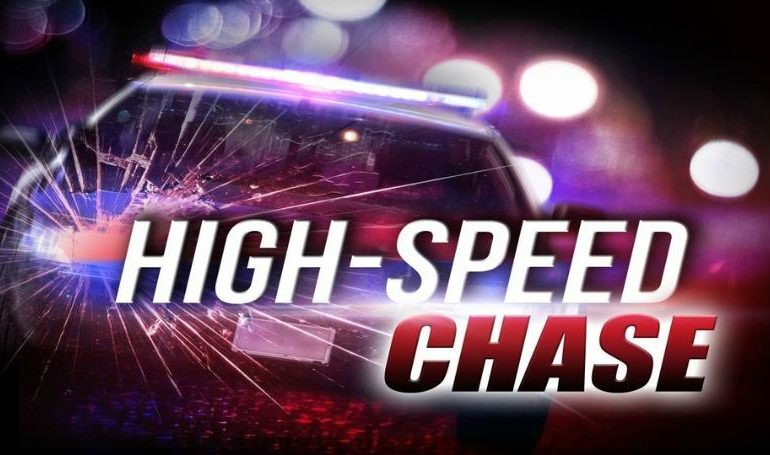 (KPLC) – A driver and passenger have been arrested after a police pursuit on I-10 eastbound that ended in Lafayette, according to Tpr. Derek Senegal, Public Information Officer for LSP Troop D.
Police tried to initiate a traffic stop, but the vehicle did not comply, Senegal says. A pursuit ensued, and the vehicle passed through Iowa and moved towards Lafayette. The vehicle crashed and the passenger and driver attempted to flee on foot, says Senegal. Both the driver and passenger were apprehended. We will continue to bring you updates as they become available.